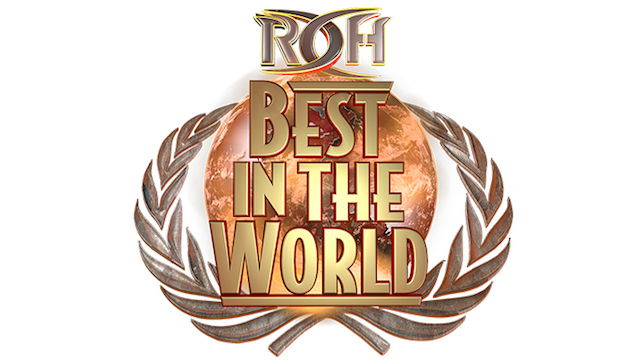 Ring of Honor Wrestling announced a new title match for their Best in the World event that takes place on Friday, June 29th. The match will be for the ROH World Six-Man Tag Team Championship where The Kingdom (Matt Taven, TK O’Ryan, & Vinny Marseglia) will defend their titles against Los Ingobernables De Japon (BUSHI, EVIL & SANADA). The Kingdom became the first-ever two-time ROH World Six-Man Tag Team Champions on their home turf in Lowell, MA on the War of the Worlds tour when they defeated SoCal Uncensored! The trio, who started their Ring of Honor run as a trio with a win over then-ROH World Champion Adam Cole and then-ROH World Tag Team Champions The Young Bucks, have become the trio to beat. With cries of #KingdomConspiracy dying down from their end now that they have exactly what they have asked for, the trio has now moved on to taking on the best of the best in the world. In Baltimore, for HonorClub VIP and Pay Per View viewers around the world, The Kingdom take on a team that dominated the NEVER Openweight Six-Man Tag Team Championship division in New Japan, being the longest-reigning champions in the title’s history, Los Ingobernables de Japon! 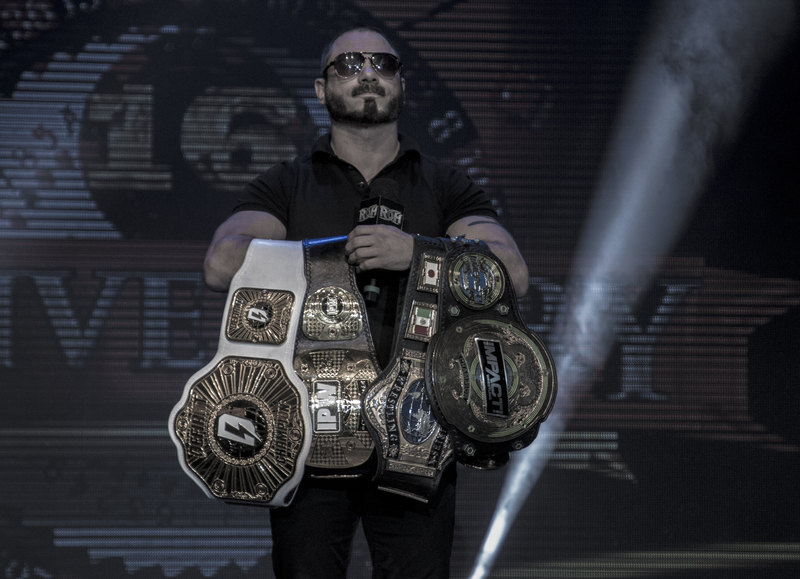 The flagship trios of Ring of Honor and New Japan collide in Baltimore LIVE for HonorClub VIP and Pay Per View viewers at one of Ring of Honor’s biggest events, Best in the World and the ROH World Six-Man Tag Team Championships are on the line! The only two-time ROH World Six-Man Tag Team Champions The Kingdom defend their titles against the only three-time, and longest-reigning, NEVER Openweight Six-Man Tag Team Champions Los Ingobernables de Japon in Charm City!